Dubuque is full of family friendly adventure for every age and stage. Explore where Iowa started with your loved ones. 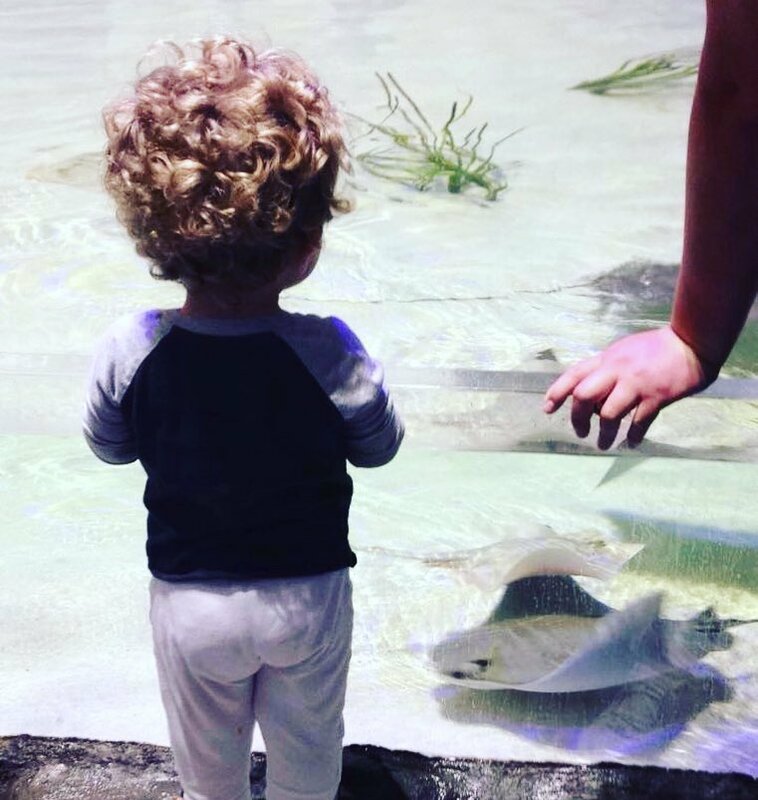 Head down to the National Mississippi River Museum and Aquarium to experience their latest permanent exhibit where you can pet a stingray! Get artsy at Creative Adventure Lab where you can paint a masterpiece on a piece of pottery. Creative Adventure Lab will fire the piece for you and it will be ready for pickup by the end of your trip! Get all of the silly energy out at Vertical Jump Park. Let the kids go wild jumping at this indoor trampoline park. Sprinkle your vacation with some sweets at Candle Ready Cakes. 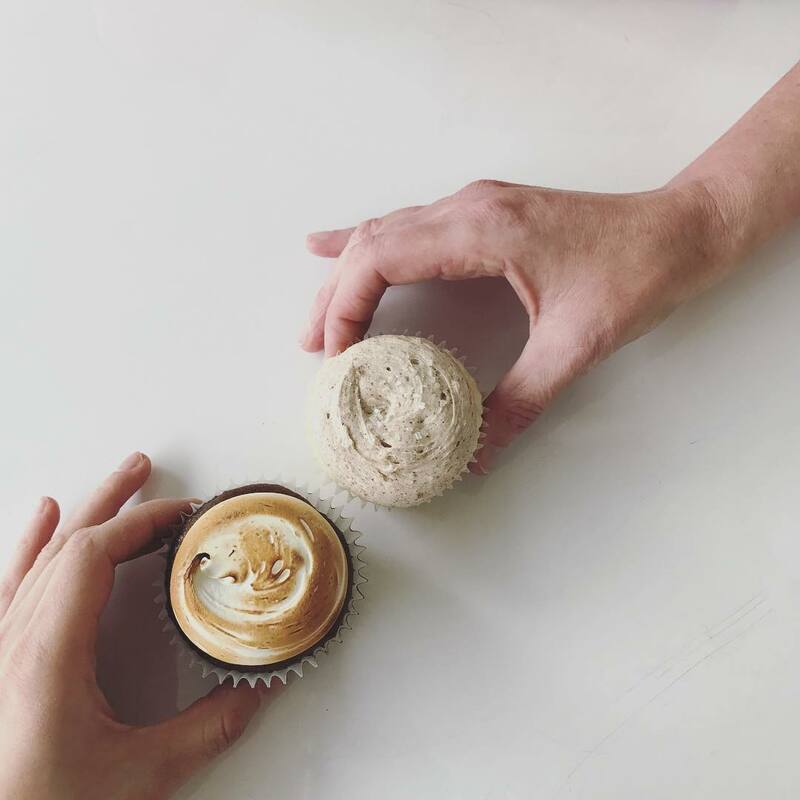 Grab a freshly baked cupcake and let the kids decorate their own treats. Tap into your family’s creative energy during Second Saturday’s at the Dubuque Museum of Art. This family specific programming provides interactive arts education for all. Head to the public library for an afternoon of reading to furry friends. Dogs will be on site for children in grades Kindergarten through 3rd. 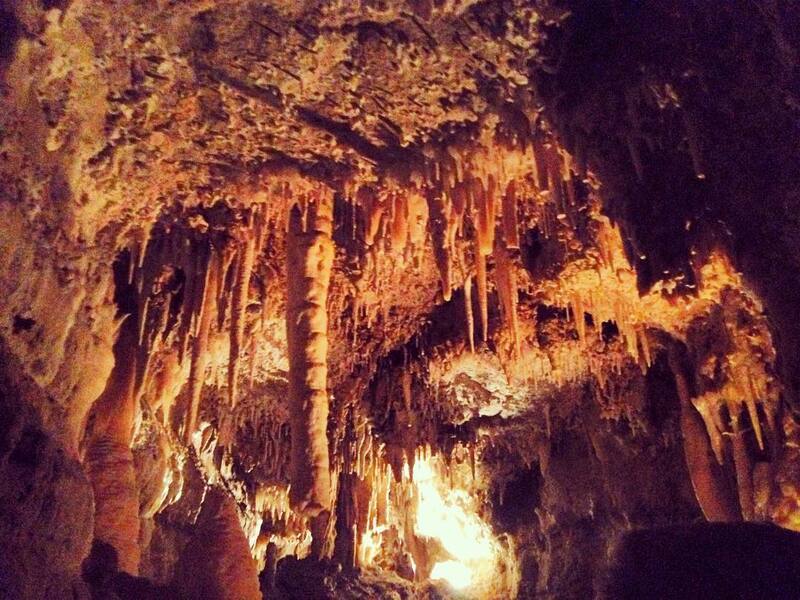 Take a tour of Crystal Lake Caves during the hot summer months. See ancient stalagmites at the longest living show cavern in the state of Iowa. Enjoy the beautiful Dubuque scenery and warm weather at one of the numerous parks in Dubuque. Pack a lunch a eat it in the grass at Washington Park right in the heart of Downtown. Experience the world famous Field of Dreams like you never have before. 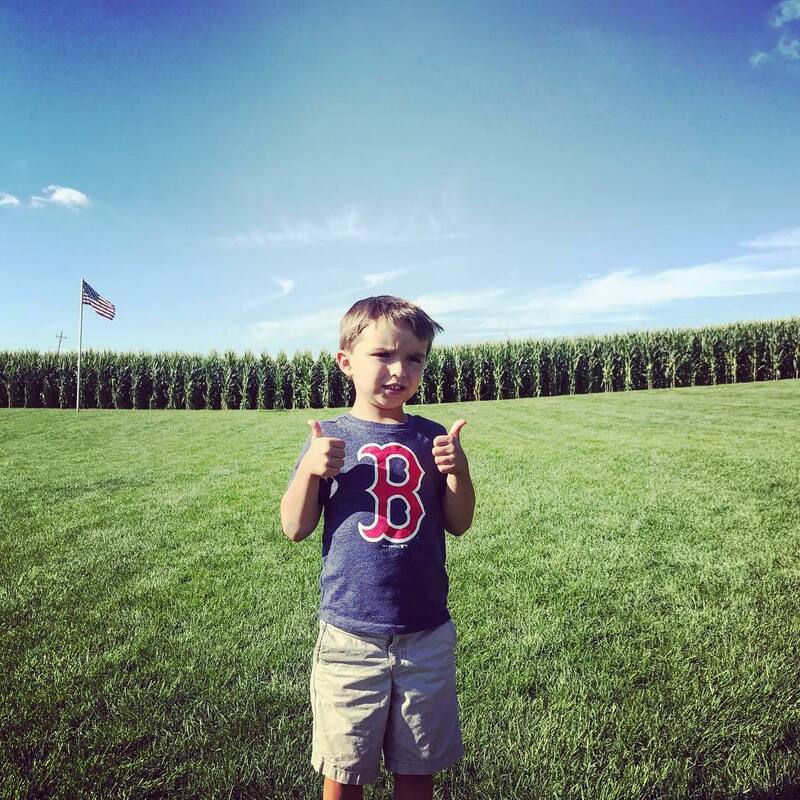 Visit the movie site, walk through the corn, and play a quick game of baseball on the one the most well-known diamonds around. Dig into your favorite slice at one of Dubuque’s favorite pizza hot spots. 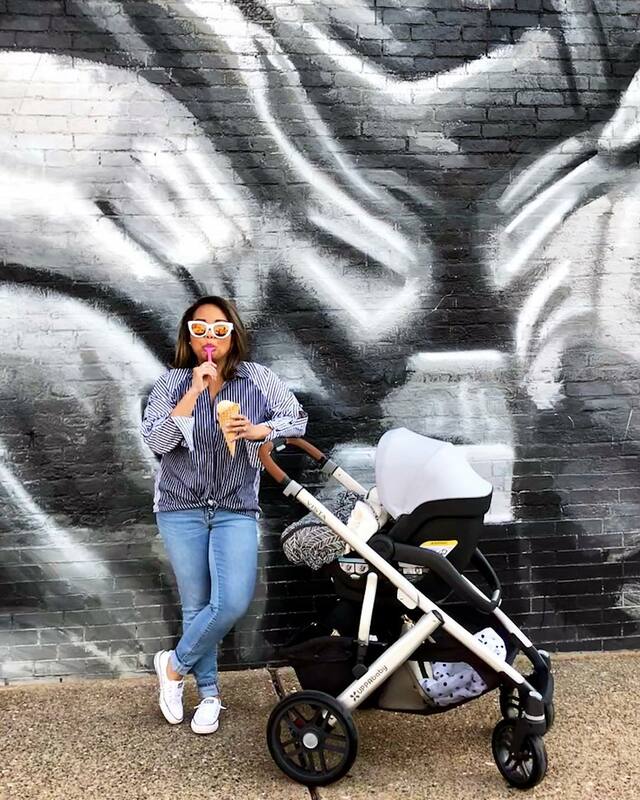 Dubuque has so many ice cream parlors to choose from because we all know that nothing beats a frozen treat on a hot summer day. Did you know Dubuque is home to an escape room? Solve a major mystery on a rainy day where Iowa started. 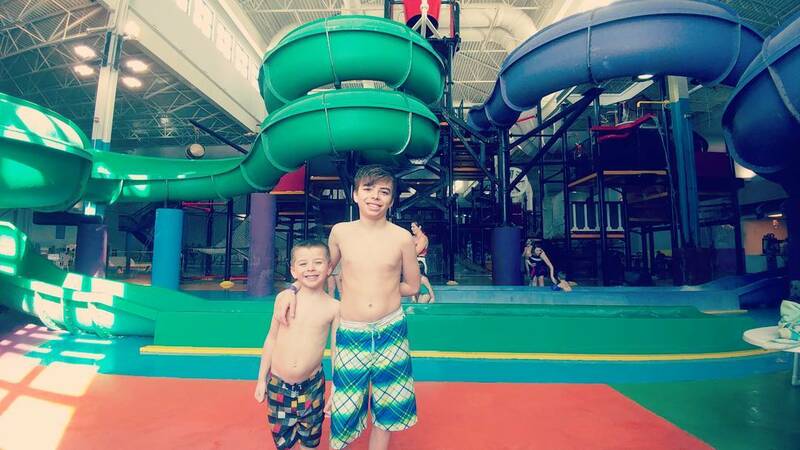 Cool off at Iowa’s first indoor waterpark, Grand Harbor Waterpark. Multiple slides, dump buckets, and hours of water filled fun await. ​Lace up your bowling shoes for a day a Cherry Lanes. It’s the perfect activity for everyone in the family. 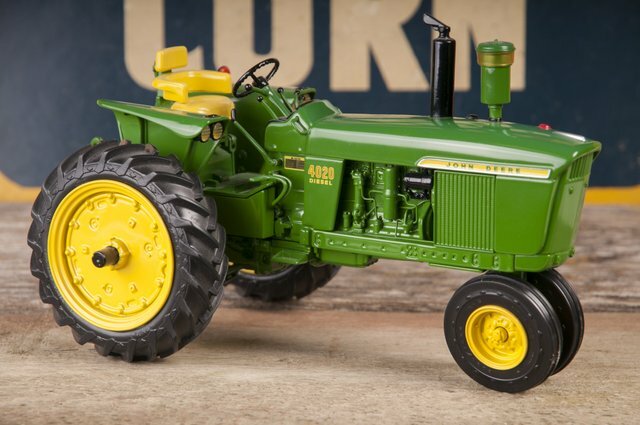 ​See one-of-a-kind farm toy miniatures from around the world at the National Farm Toy Museum. ​Spend a warm day at the Cloie Creek Park Splash Pad. 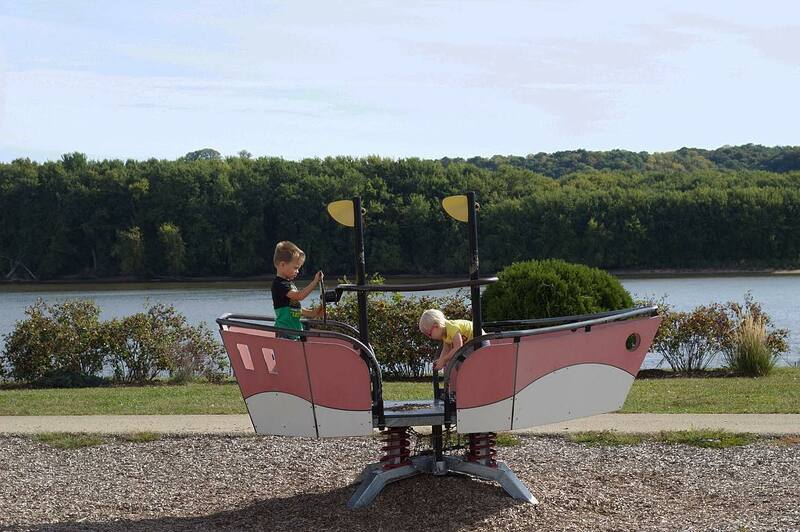 Between fountain and expansive playground equipment, this park has your day in Dubuque made. The E.B. Lyons Interpretive Center is a wealth of knowledge on all things nature and outdoors in Eastern Iowa. Stop by the center before an afternoon on the trails at Mines of Spain. Download our Travel Dubuque guide that includes a Bingo card featuring all things Dubuque for your kids to spot along your vacation. Dubuque is home to a number of live theaters that feature kid-friendly productions. 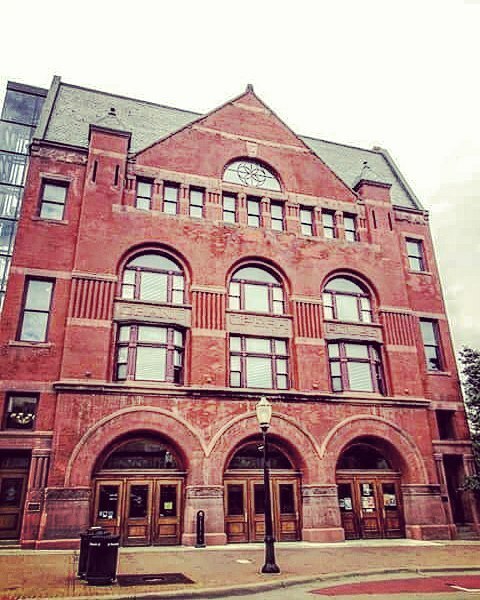 See Mary Poppins at the Grand Opera House this summer! 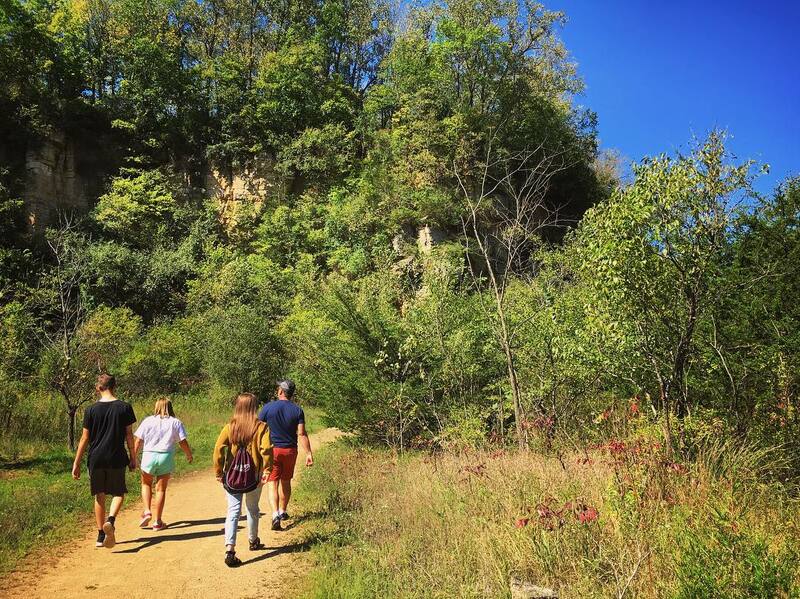 Spend a day outside exploring the parks of Dubuque. With playgrounds, trails, and river views, there is always plenty to explore.